At Apple Worldwide Developer Conference all news are not only about software, we have a lot of news about hardware and more. 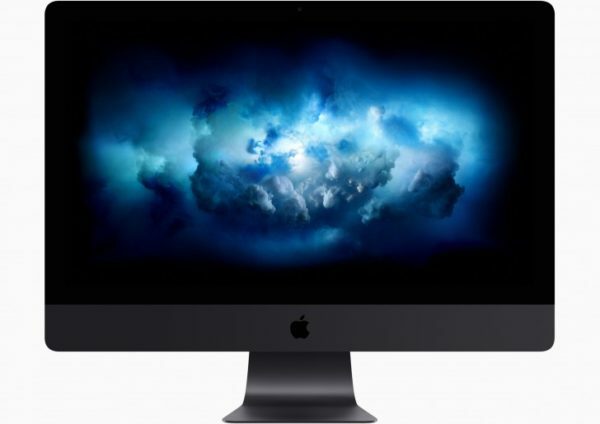 Great news for all Apple fans, Apple annonced today a lot of great things about their products such as a new iMac Pro perfect for video rendering and with a lot of custom hardware configurations. As I know, Apple decide to leave Intel for AMD (both CPU and GPU) and also Samsung for LG for displays. Amazon Prime is coming on Apple TV.